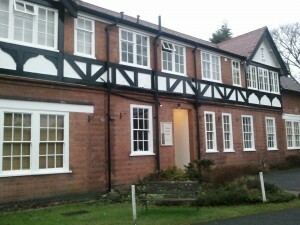 Woodlands Natural Health Centre was established in 1993. Among the first of its kind in Derby, Woodlands is now a well-established natural health centre with a team of highly skilled and professional practitioners. It has acquired a reputation for helping people on their road to recovery and restoring well-being through a range of traditional, time-honoured therapies and techniques. At Woodlands you will find a friendly, peaceful environment where practitioners take the time to listen and understand. To make an enquiry or to book an appointment please contact us. If you are a practitioner and would like to work at Woodlands, please leave a message on 01332 299133, and a member of the team will return your call.